Unibet is one of the largest online gambling operators in the world; offering sports betting to over 9.5 million registered customers in more than 100 countries. Unibet launched its Sportsbook in 1997 and was one of the first companies to create an online presence two years later in 1999. It has been recognised as one of the top providers in the market with a host of accolades including three-times EGR European Sportsbook of the Year. If you bet with Unibet you get the most competitive odds in the market. They also cover a wide range of markets ranging from the biggest global events to local leagues and minority sports across Europe and worldwide. 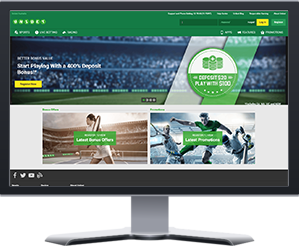 Unibet has a fantastic user friendly website with a great range of betting markets especially international sports markets. Website is fast and user friendly. 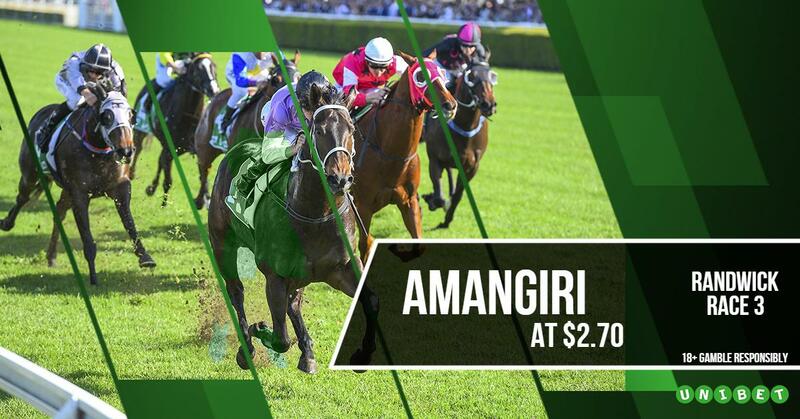 Excellent range of Australian and International betting markets. Owners bonus if you back your horse. Could provide more member promotions. 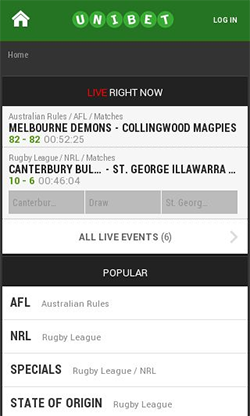 Unibet has been at the forefront of mobile betting technology for many years, they offer a range of betting platforms that enable punters to place wagers at home or on the go. 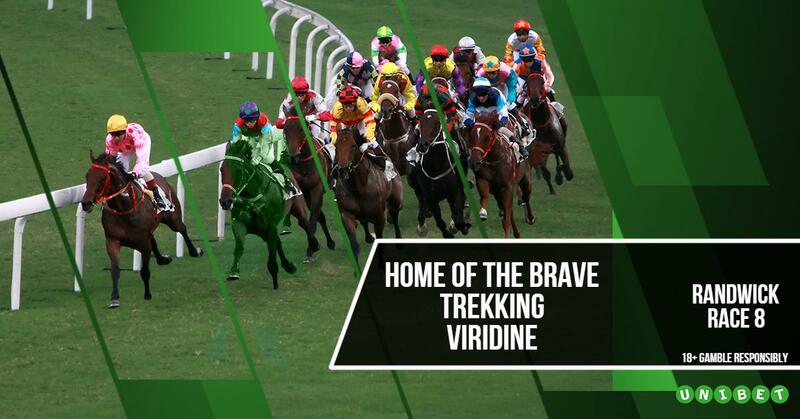 Bet on thousands of racing and sports markets on the move with Unibet. 1. Click on any Unibet link or banner on this website to take you to the registration page. 2. Complete your details on the registration page. Phone Number (International): +61 (8)89433444. 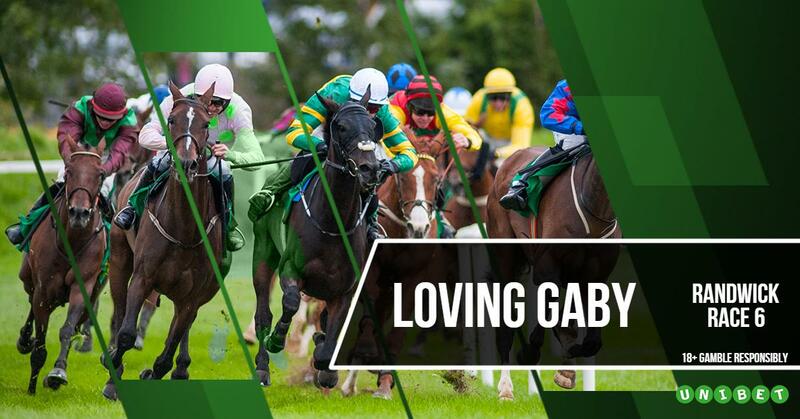 View this weeks Unibet customer promotions. 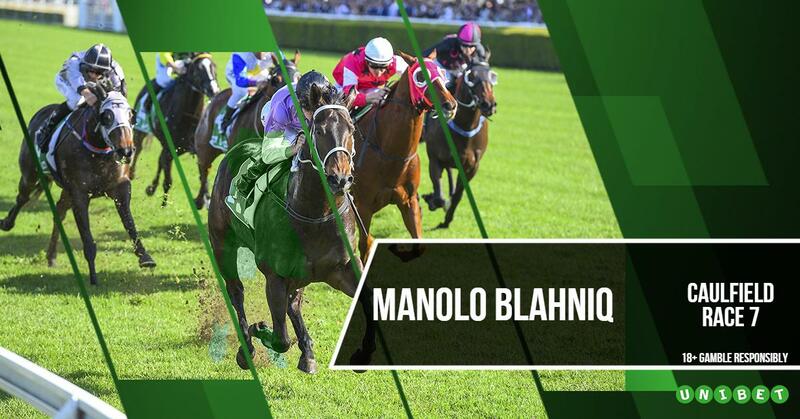 🐴💰Is Manolo Blahniq a shoo-in to cross the line first in the Victoria Handicap at Caulfield? 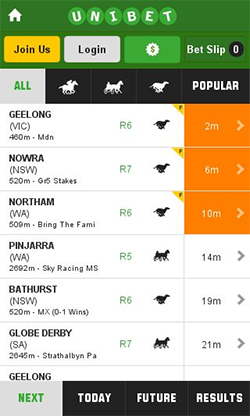 It’s showing the best backed and we’re following the crowd, are you? 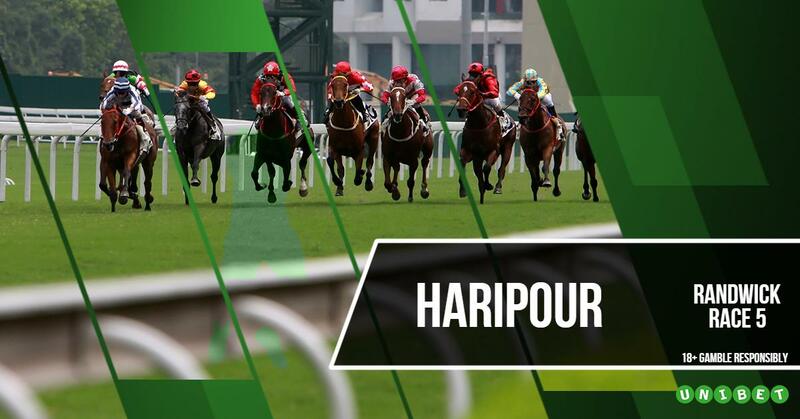 🥇 🥈 🥉 With three of Godolphin’s horses showing as the top three in the market will we they come up with the goods and provide the all blue trifecta at the Hall Mark Stakes in the penultimate at Randwick?